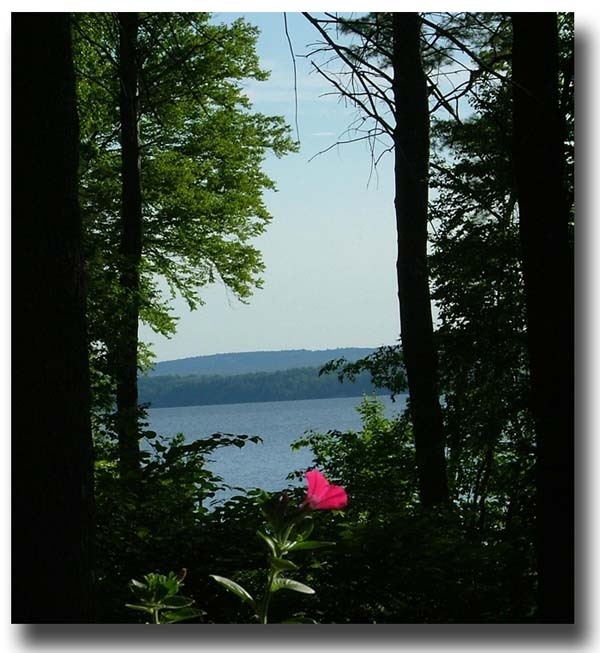 Over the years I have taken many Lake Winnipesaukee photos in New Hampshire. My family and I have experienced some magical moments around this beautiful lake. I have shared many of these pictures throughout the web site. They include special sunsets, sunrises, sailing, fall foliage and more. A fun part of taking part in all the various activities is capturing the "magical moments" with a camera. I will always remember them and I can share them with you. In addition to sharing my photos and stories, I would also love to hear and see your special magical photos, too. Did you capture any "magical moments" while on vacation at Lake Winnipesaukee? Was there a special family gathering, catching the largest fish, skiing for the first time? I'm sure everyone has a photo or two that captures their "magical moment." 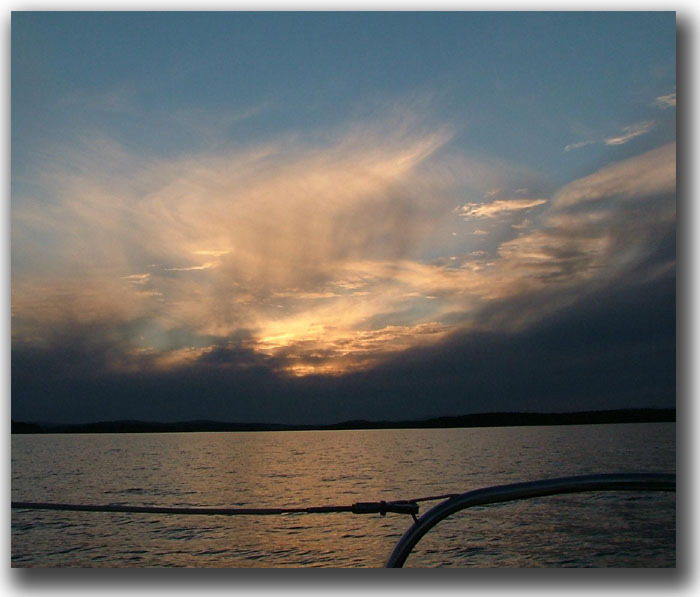 Do share your Lake Winnipesaukee photos with us. Don't forget to tell us the story that goes with it.